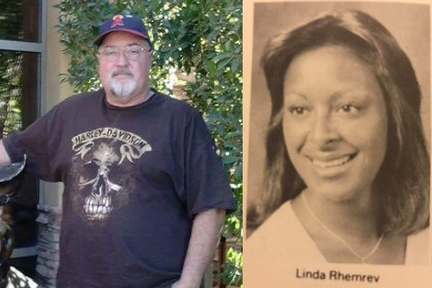 Kathy Keithley '78 reports that two classmates passed away recently. They were Linda Rhemrev on December 21 and Bryan Holcomb on January 5. We have added Linda posthumously to the alumni directory. We will update if more information becomes available. As always, registered members may add comments.